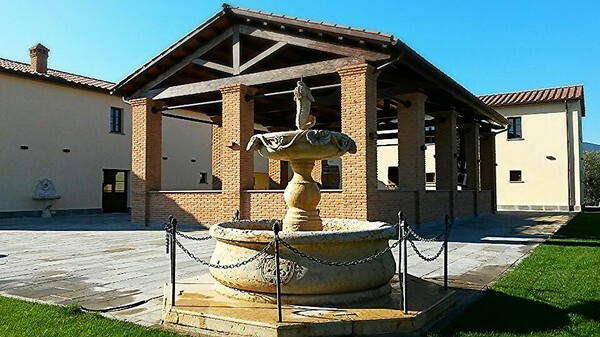 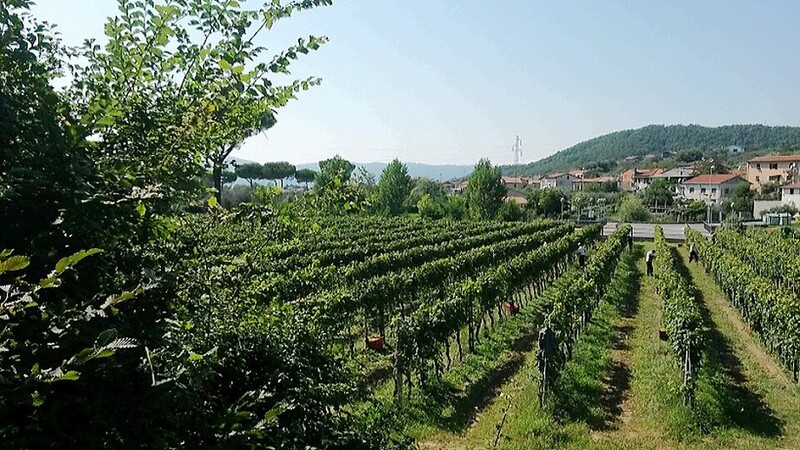 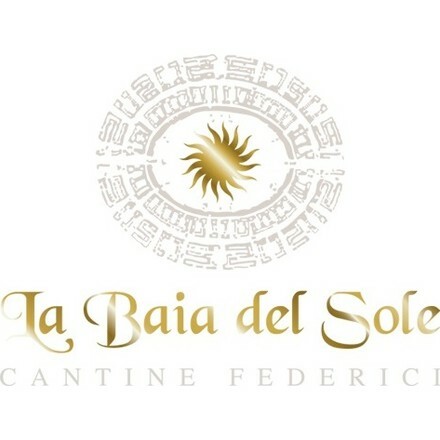 La Baia del Sole Winery is located in the archaeological area of Luni, in a favorable position on the hills of the towns of Ortonovo and Castelnuovo Magra 300 meters above sea level. 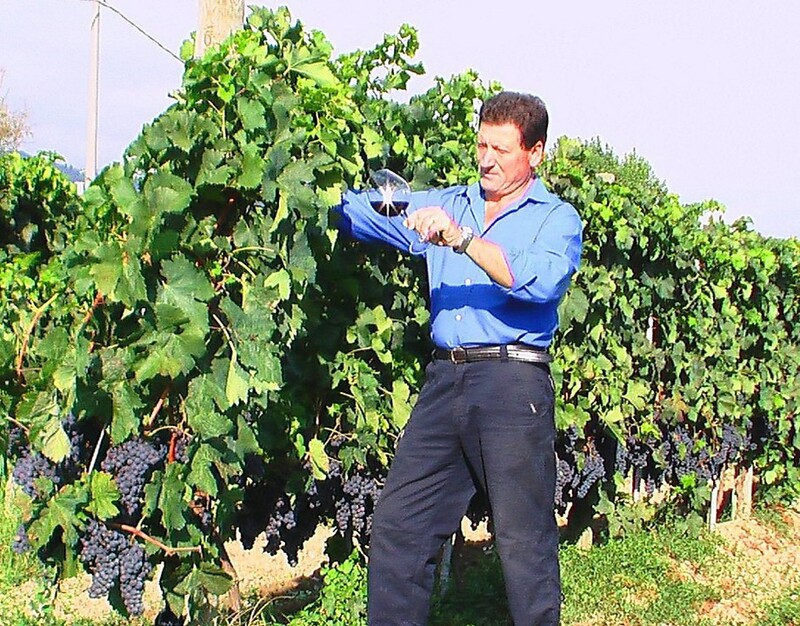 The family Federici cultivates these lands for generations by following the rules of ecology and respecting the vineyard and soils. To guarantee the excellent final product, the owners have found a good balance between tradition and technology, applying themselves in person in all stages of production. 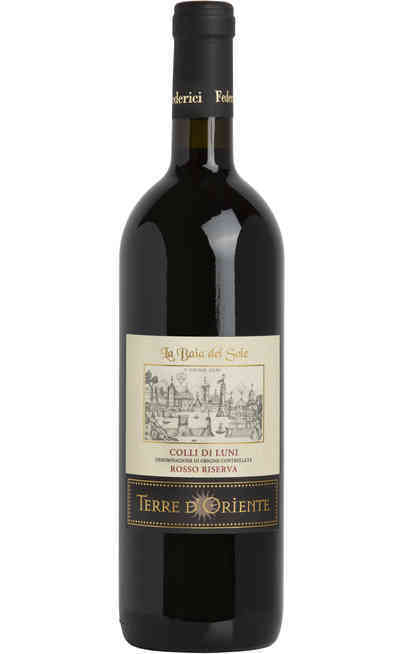 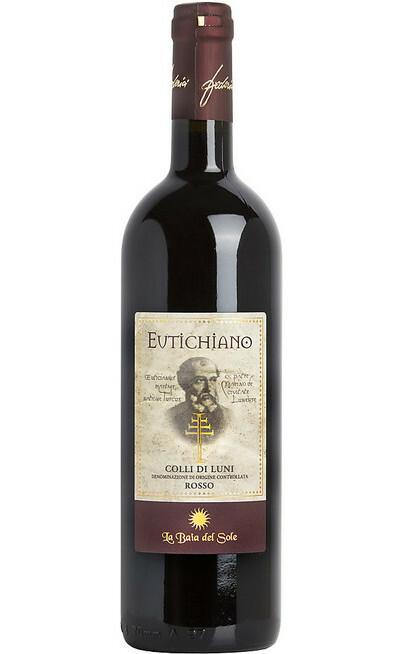 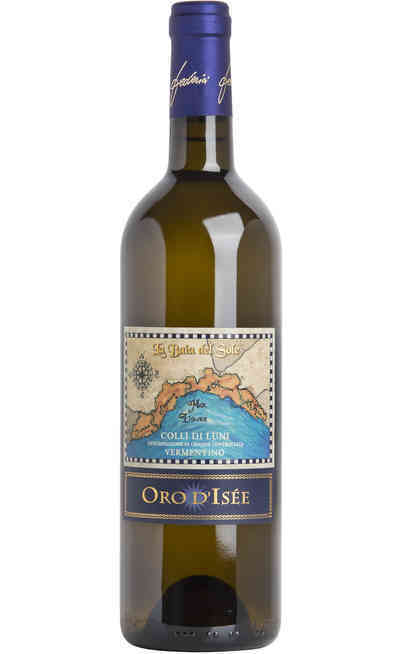 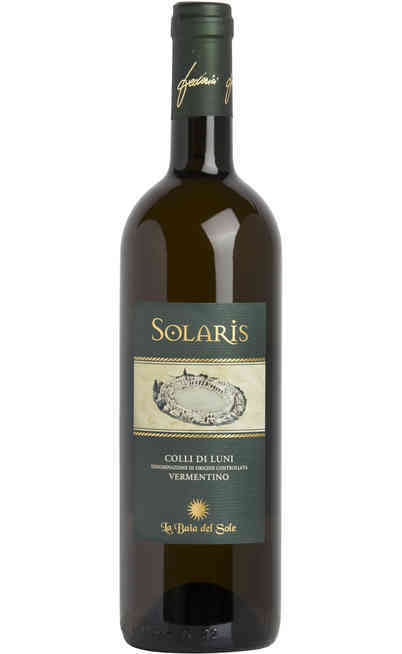 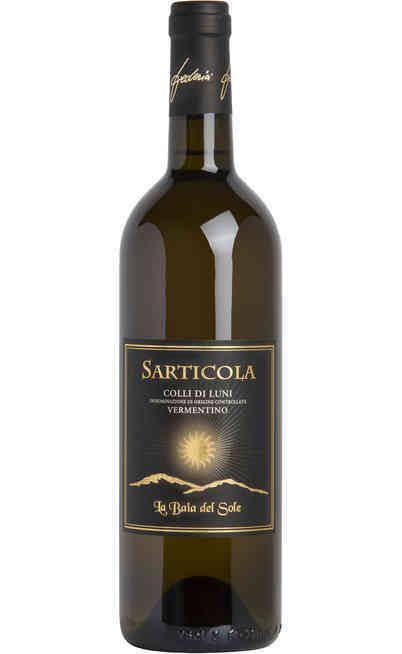 The production focuses on Vermentino DOC, the white and red wine Colli di Luni DOC and for these wines has received many awards including the Douja D'Or.